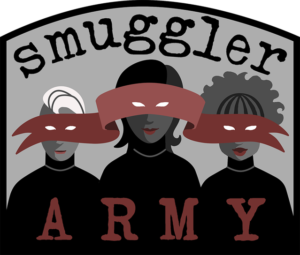 As of October 5, 2017 Book Smugglers Publishing is currently open for short stories submissions for publication in 2018. We’re looking for original English language short stories from all around the world. Our goal is to publish at least four pieces of short fiction–short stories (at least 1,500 words) or novelettes (up to 17,500 words)–unified by a central theme. Each short story will be accompanied by one original piece of artwork, commissioned especially for the work. 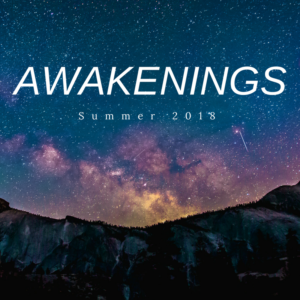 AWAKENINGS will be Book Smugglers Publishing’s FIFTH season of short stories, following Fairytale Retellings, First Contact, Superheroes, and Gods & Monsters. When it comes to Awakenings, anything goes. You, the author, should feel free to take this general theme and interpret it in any way you see fit–from a story about an AI’s first hours of sentience, to magical alternate histories featuring characters discovering how to wield power for the first time, anything goes. We encourage authors to subvert these sample themes, to expand upon what “awakenings” means, and adapt the prompt to other possible connotations and genres under the Speculative Fiction umbrella. DIVERSITY. We want to read and publish short stories that reflect the diverse world we live in, about and from traditionally underrepresented perspectives–including but not limited to stories by and featuring LGBTQIA characters, people of color, and different gender identities. Following Fireside Fiction’s reports on underrepresented black writers, we especially welcome black writers to submit their stories. These SFF offerings must be previously unpublished; we do not accept simultaneous submissions. We accept multiple submissions. We welcome first-time and never-before-published authors, as well as seasoned veterans. ALL are welcome to submit. Submissions are open now, and will be open through December 31 2017 11:59PM PST. Any submissions received after that date will not be considered. Unlike previous years, this season of short stories is being funded by the generosity of our Kickstarter backers and as such we are happy to announce we have increased our pay rate for 2018! We will be paying $0.08 per word up to $800 (although we welcome stories from a minimum of 1,500 words and up to a maximum of 17,500 words long). 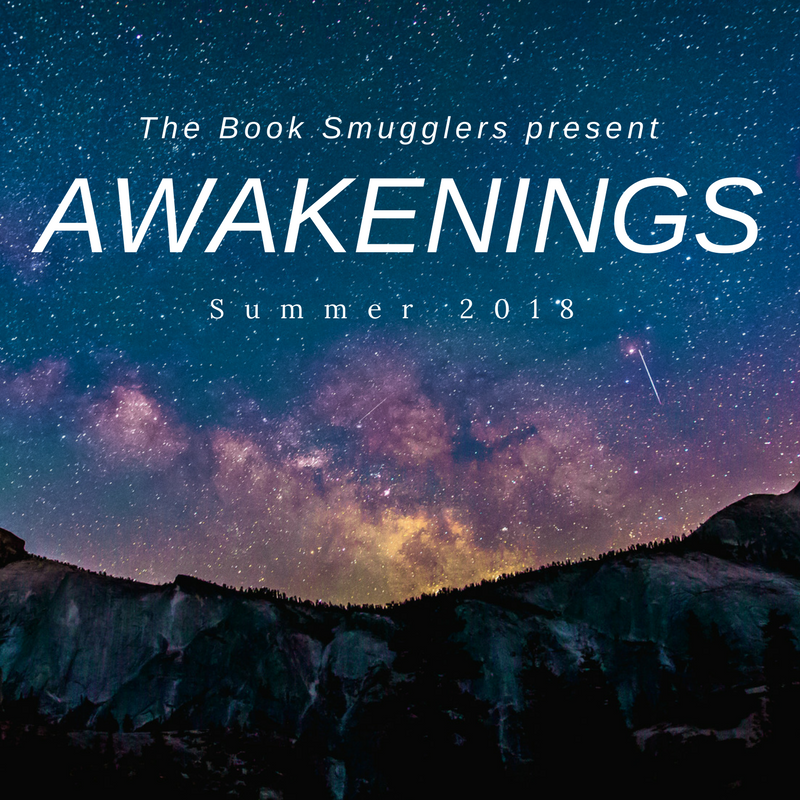 Submissions should be emailed to submissions@thebooksmugglers.com with the subject line “AWAKENINGS Story Submission.” You may also use the contact form below. A cover letter is highly recommended – tell us who you are! – as we would love to learn a little bit about you and the inspiration behind your work (or anything else you think is relevant to your story submission). We are also including an optional self-identification field in the submissions form. If you would like to share a perspective you bring or experiences you’ve had related to a community you belong to, your sexual orientation or gender identity, or your family or cultural background please do so by filling out this field (or if you prefer to email, in your cover letter). This is completely voluntary and not a requirement. We will reply to all authors who have submitted work with our decision by February 20, 2018. We are happy to answer any of your questions! Leave a comment or email us (contact@thebooksmugglers.com), and we’ll get back to you as soon as possible. Will you accept any submissions that include drawing or sketches within the text body, or text only? Thank you! Hi Rhiannon, yes, we totally would accept submissions with drawings/sketches – it sounds intriguing. Thanks for asking! Can we submit more than one piece?